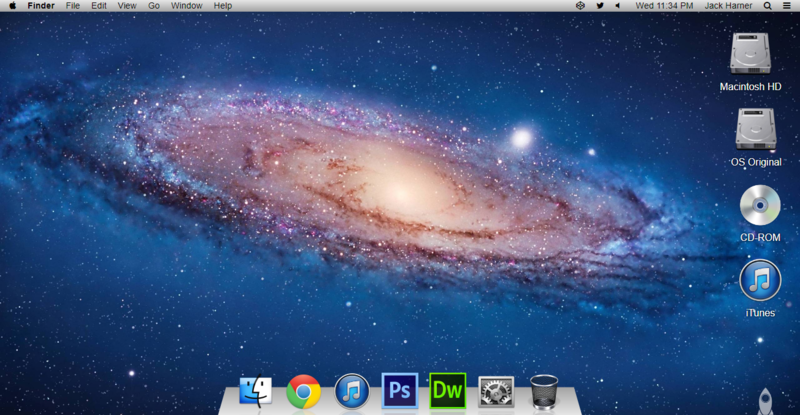 Pretty much just as a proof of concept I recreated the Mac OS X desktop using HTML, SCSS and Jquery. It contains dropdown menus, multi-selectable desktop icons (Shift-click), and an animated dock. I created it on Codepen and once it was finished it got "Picked" for the front page of Codepen and got over 16,000 views!